DRAMS offers a single solution for streamlining the various processes associated with the management of bulk stocks. DRAMS offers complete control of maturing inventory, optimising all areas of operation, including the management of stock movements and compliance reporting for HMRC/TTB. 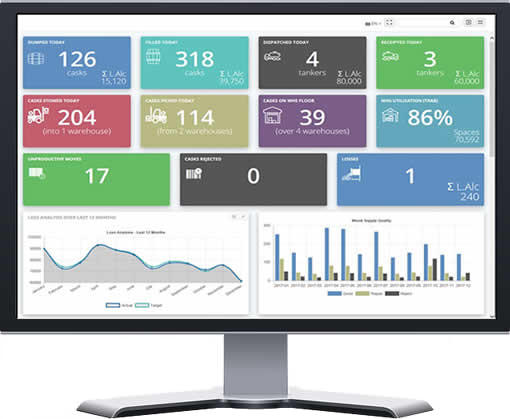 The system provides full tracking of all stock movements; warehouse rents and invoice production; monitoring of incidents and losses; blend optimisation and automated stock selection; and links with several third party solutions (e.g. cask filling and ERP). DRAMS seamlessly integrates with a variety of cask filling systems. All information is automatically received and validated before creating and updating the cask within the DRAMS database. Long Term Planning helps spirit producers to identify how much spirit is required to meet future demand, and how inventory position will change over time as spirits are stored and used. The technology makes it easy to plan as far as five, 10, 15 or even several decades ahead. A month-by-month view of operations and warnings of any shortages or surpluses, enables proactive adjustment of production strategy as required. Eliminate manual error: Costly in any area; manual errors in long term planning can be catastrophic. Long Term Planning greatly reduces the reliance of spreadsheets, offering a critical failsafe against human error. 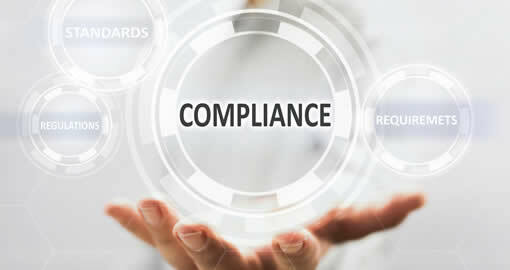 DRAMS produces key reports and audit trails required by various statutory regulations, including HMRC (UK) and TTB (North America). Our fully integrated scanning solution – DRAMScan – dramatically simplifies the process of recording cask locations and movements, improving accuracy of information and overall warehouse efficiency. Data is automatically (wirelessly) uploaded from the scanners whenever a network connection is established, ensuring accurate and hassle-free transfer of information. 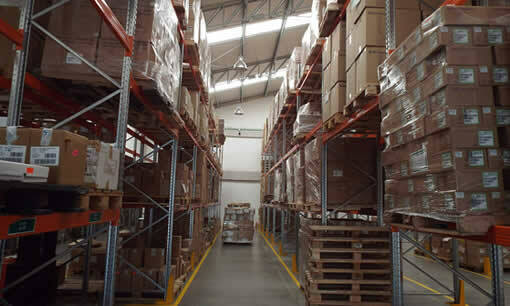 Cased Goods provides control over all cased stock, even in multi-location, multi-warehouse environments where stocks may belong to the holding company or customers. 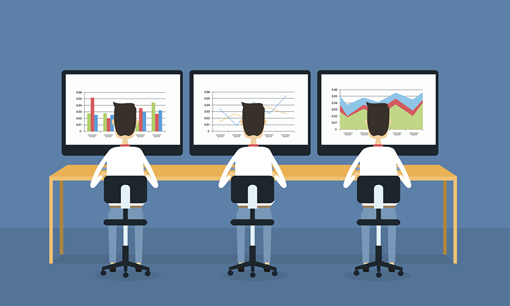 The system tracks all stock movements and provides information required for the production of a number of key HMRC reports. It can also update bottling rotations to track bottling losses/gains. 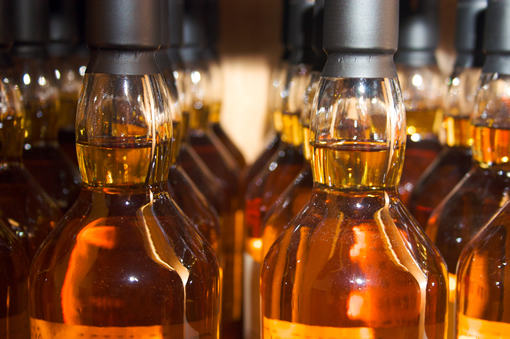 Cased Goods is entirely integrated within DRAMS, and links with Dry Goods (below); ensuring all cask and case information is easily accessible in one place. Dry Goods manages all the ‘dry’ elements (bottles, labels, boxes, partitions etc.) required for your finished product. 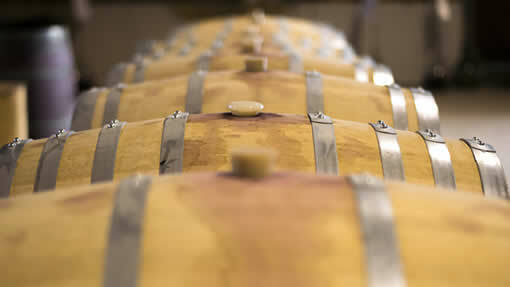 It handles everything from ordering of the materials through to the use of such materials in the bottling process.